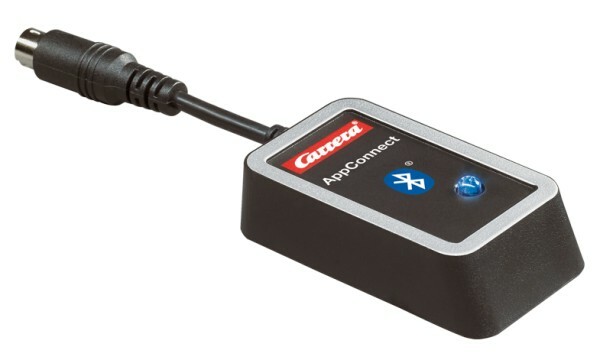 Produktinformationen "Carrera Digital 124/132 AppConnect"
The Bluetooth® word mark and logos are registered trademarks owned by Bluetooth SIG, Inc. and any use of such marks by Stadlbauer Marketing + Vertrieb GmbH is under license. Other trademarks and trade names are those of their respective owners. Weiterführende Links zu "Carrera Digital 124/132 AppConnect"